Selection bias is a significant component of data-mining bias and if it is not minimized it usually leads to random results. 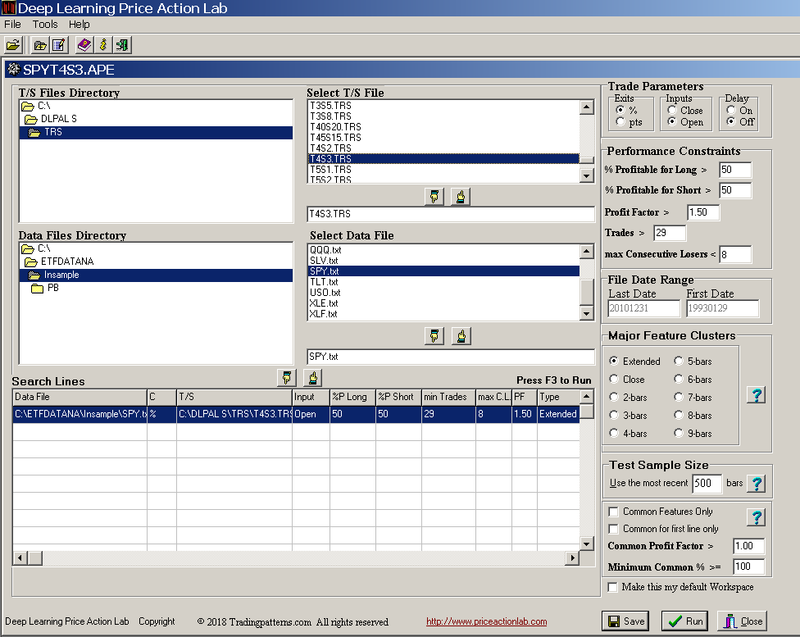 In this article we show how to use portfolio backtests to reduce selection bias when using DLPAL S to develop a trading strategy for SPY ETF in the daily timeframe. The objective is to demonstrate how to use portfolio backtests to minimize selection bias and not to develop a final strategy because that requires more step and tests. We will use unadjusted SPY ETF data. The in-sample is from 01/29/1993 to 12/31/2010 and the out-of-sample from 01/03/2011 to 02/28/2018. All backtests include commission of $0.01 per share and equity is fully invested. We start always by checking the data files for error. This sounds like a boring step but it is very important. You can use the File Test tool in DLPAL S to check any number of data files for errors. In this case, they were no errors so out data are good. Obviously, although the performance is acceptable in the out-of-sample, it is not impressive. 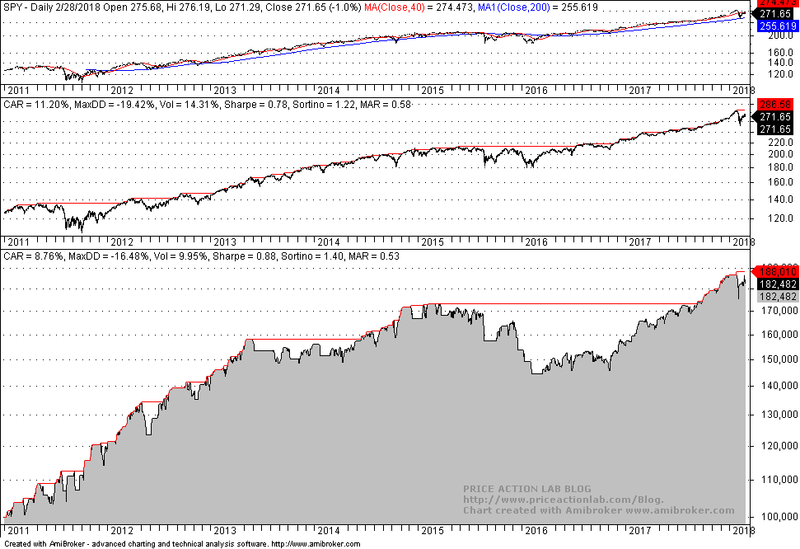 There is equity whipsaw in the first two years as in buy and hold. However, this strategy passes the out-of-sample test. We would like to select a smaller set of strategies from the original set of 296 strategies but we cannot do that based on in-sample performance and off course not based on out-of-sample performance because that would cause data-snooping bias. However, this is what some users and even developers of software that data mines for strategies do. The results from this naive practice are plagued by data-mining bias. If the testing includes out-of-sample data, then this introduces forward looking bias. 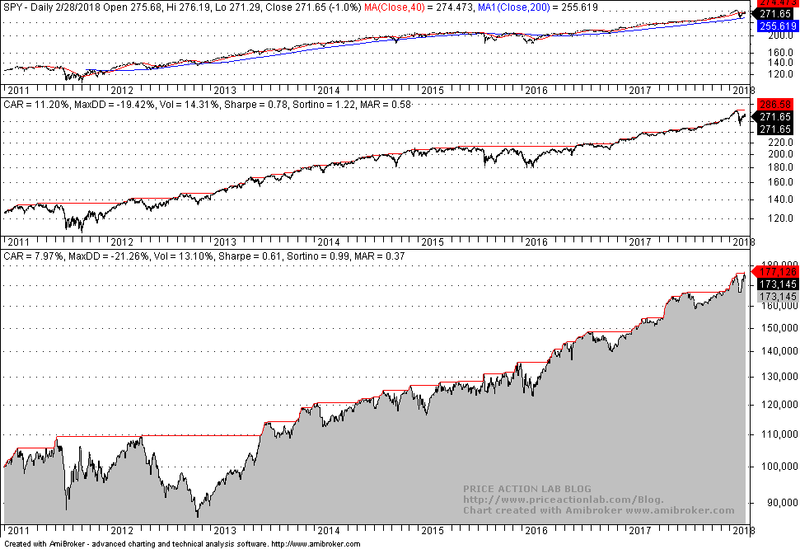 We used DIA, EEM, GLD, IWM, QQQ, TLT, XLE, and XLF with data from inception to end of in-sample period on 12/31/2010. Selecting a portfolio that generates the best results based on out-of-sample results causes data-snooping bias. Needless to say that the above two conditions are frequently violated by some system developers and the results are statistically not significant although they appear so. CAGR, Sharpe and MAR are higher for the selection of eight strategies while maximum drawdown is lower. 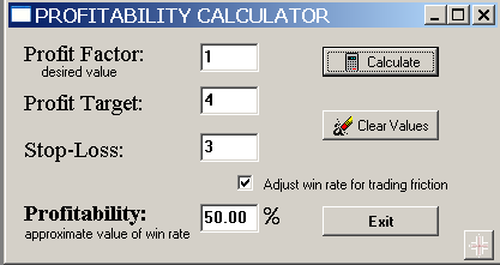 We have managed to get this improvement while minimizing selection bias using a portfolio backtest. R balancing of the system could be made after the second year. But the objective of this article was not to develop a system but to show how to use portfolio backtests to select strategies. Note that the effectiveness of sorting criteria varies from market to market but as long as no data-snooping is introduced selection bias is minimized. The worst practice is to use out-of-sample data to evaluate the results and restart the process as it is often done by some developers and regrettably suggested by some authors of software. One must adhere to the two criteria mentioned at the start for the bias to be minimized, otherwise the bias increases and results are random although they may appear good.